Put away the plunger. This thick gel cuts through standing water and works triple duty to dissolve tough clogs, prevent new ones from forming, and remove unpleasant odors. Slowly pour 1/5 of the bottle (2 cups) down the drain. For the really rough clogs, use the entire bottle. Let it sit for 15 minutes, or in the case of standing water, until the drain is clear. 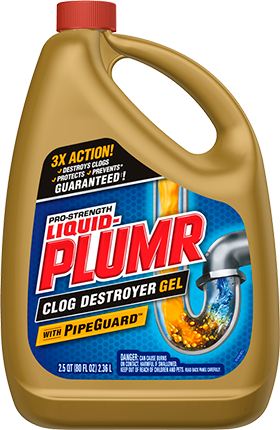 Liquid-Plumr® Full Clog Destroyer™ won't harm pipes if left overnight. Now that your clog is dissolved, flush away any leftover gel with hot water. It's that easy. 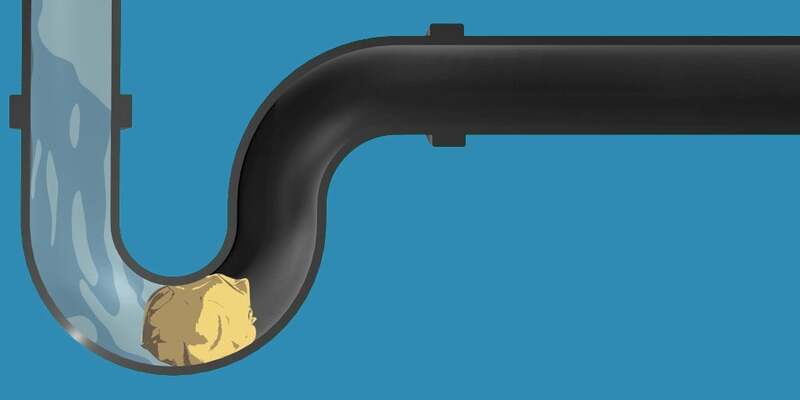 For garbage disposals, follow the same usage directions and flush with the disposal running. Avoid all splashing. 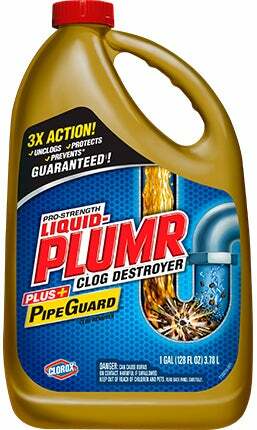 I regularly use Liquid-Plumr to keep my pipes flowing freely. When I do my cleaning I pour half a cup down the drains in my kitchen and bathroom and I never get clogs. The plumbing in Chicago is old and needs the help of Liquid-Plumr! This may happen when a partially dissolved clog gets lodged further down the pipe. We recommend trying another dose of this product. However, if the problem continues to persist, you should call a plumber as there are some plumbing situations that even Liquid-Plumr cannot fix. Rated 5 out of 5 by thd1 from Worked Great Had a hair and who-knows-what clog in the bathroom sink. Poured the LP in and it immediately took the standing water down with it. No problems since! Rated 5 out of 5 by TRSJ from Liq Plummer This stuff is great, does the job!! I have hair clogs mostly.